Stop the ants from marching. Ants can be extremely aggravating and distracting, can give guests a bad experience, and have been known to spread nosocomial diseases in hospitals. We stop the ants from marching and disrupting your business. Thorn knows how to solve ant problems. We take a scientific approach to ant control. Ant control can be tricky and if done wrong can make things much worse. 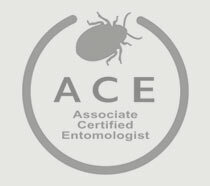 There are many different species of ants and each species has unique biology that pest professionals must know to get the best results. Let Thorn solve your pesky ant control problem. Book today! Treating an ant colony directly always gets the best results, but when a colony cannot be found or accessed, baiting can be a great option. The ants can then carry the bait back to the colony and share with the other workers and queen through a process called trophallaxis. Spraying the baseboards for ants almost never gets good results. Inspection is the most important step to getting good results. Thorn professionals inspect for pests and their evidence, pest vulnerable areas, food sources, and entry points. We are trained to see things that others miss. The better we can identify these, the better we can attack the problem and have better success. Detailed documentation is critical for this. 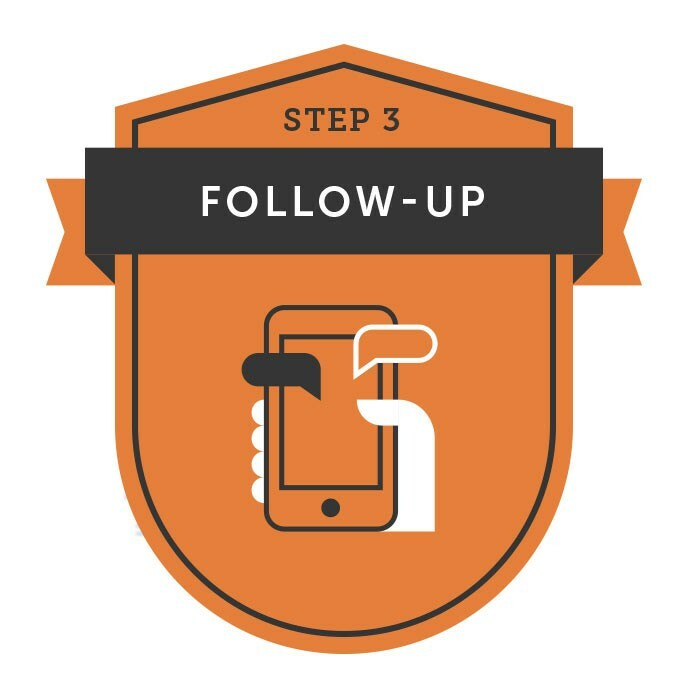 You should know exactly where you are having active pests, deficiencies that are conducive to pest activity, and if current treatments are working. Don’t just guess and hope things are working. This is a science without guess work. 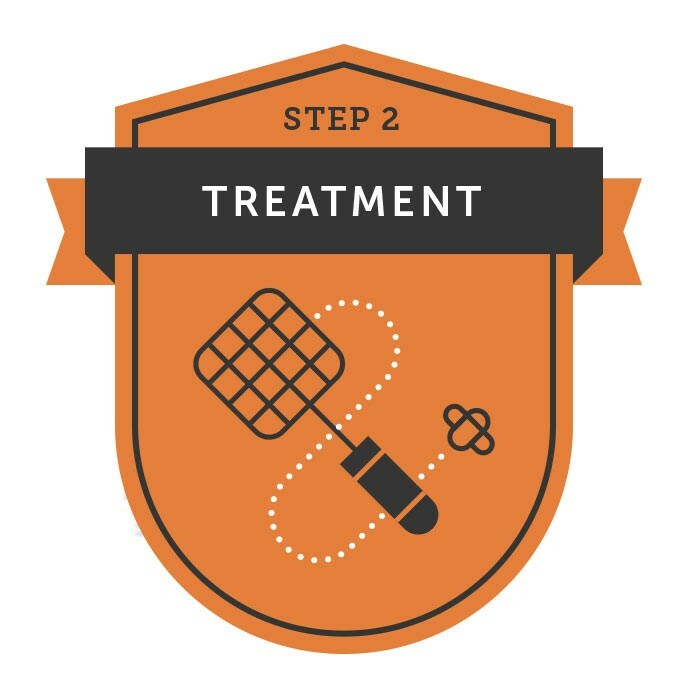 Good pest management involves designing proactive programs. We need to be playing offense and not just defense. We need to be tracking and fixing potential problems. This is where Thorn excels. We protect your businesses reputation and image. Our ant control also keeps employees and guests comfortable and isn’t just a band-aid approach so you save money. 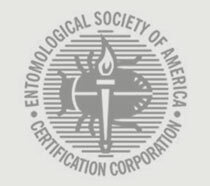 Why is ant identification critical?